TUESDAY’S REVOLVING BOOK is the romantic suspense SECRETS OF A MAYAN MOON by PATY JAGER. Paty writes historical and contemporary westerns along with historical paranormal romance and action/adventure/romantic suspense. 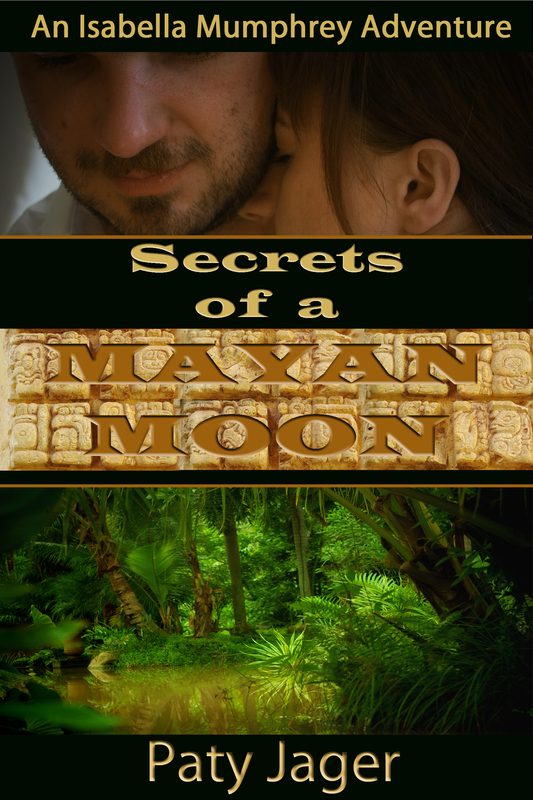 Thank you for featuring Secrets of a Mayan Moon, Joanna!